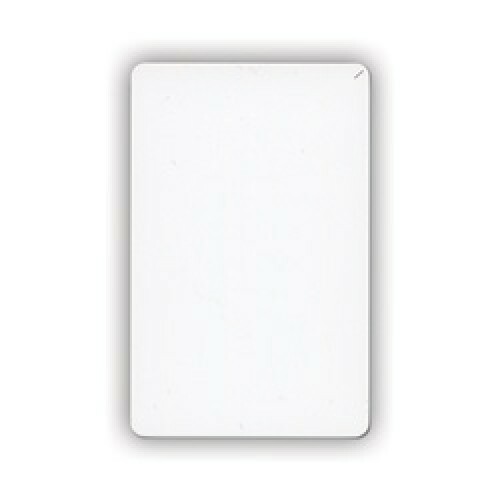 This EM-4100 family product is designed to work with the RFID card reader serial/USB and are considered passive tags. Each tag has a unique 10 digit ID, so multiple tags can be used in a single project and may be purchased from us in any quantity. The IS23SC4442 Smart Card provides 256 bytes of serial EEPROM accessible by reader. This Smart Card .. The pins of the IS24C02A are accessible through the gold plated contact pads embedded in the card. W..
Memory is organized into eight 16-byte pages, providing a vast amount of storage for your smart card.. The RFID Reader Module USB is a low-cost solution to read passive RFID transponder tags. .. The Radio Frequency Identification (RFID) Read/Write Module provides a low-cost solution to read and..